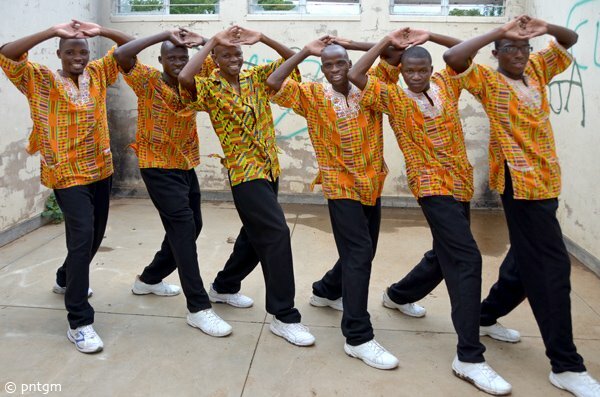 Black Umfolosi are, without a doubt, Zimbabwe’s number one a cappella song and dance performing company with over 30 years of touring and stage experience. 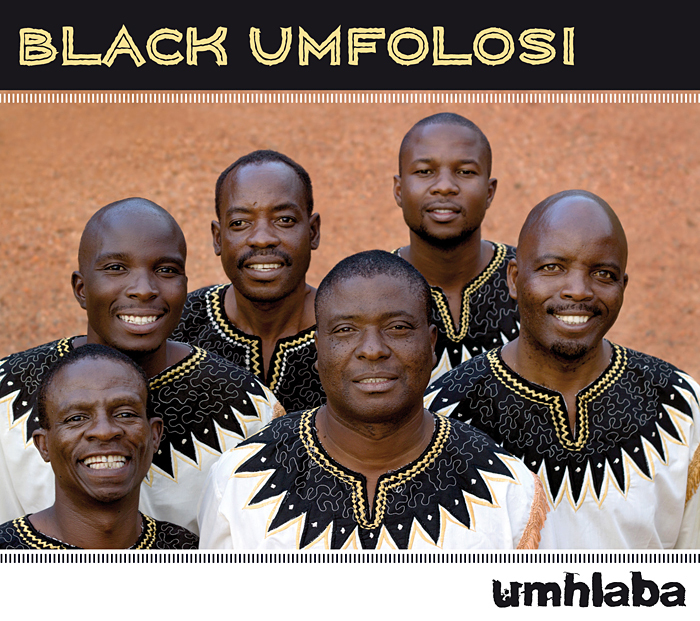 Based at the Enkundleni Cultural Centre in Bulawayo, Zimbabwe, Black Umfolosi take their name from the Umfolosi River that flows through the Natal province in South Africa. Some of the fore-fathers of the Matabele tribe came from the banks of the river. The group came together by chance in 1982 as a means of entertaining themselves whilst still at school, not long after the independence of Zimbabwe. Then aged between eight and sixteen, their first production was a series of traditional songs performed at their school in support of their football team. This led to performances at local festivals and trade fairs resulting in African and International tours. Black Umfolosi are one of the first to admit that the political upheaval and stresses of the eighties in Zimbabwe gave them a unique opportunity to contribute to the history of the country through their song, “Unity” which is still being aired today. Black Umfolosi describe their music as a vocal newspaper through which they communicate issues of HIV/AIDS, Political Tolerance, Religion, Heritage, Culture and Globalization. Black Umfolosi sing a cappella music which is a rich woven tapestry of harmonies grounded on a bed of Zimbabwean melodies. Having fast established himself as one of the best musicians to come out of Zimbabwe, Jeys Marabini has a new album out. In this new offering, titled SILO, and recorded and produced by 10th District Music in 2013, Jeys returns with a mature sound, calm and rich with rhythms that will appeal to any music lover. SILO is a Ndebele word that describes character, strength and heroism, which is what this inspires to the listener. There could be no better music to reintroduce Zimbabwe’s most unsung musical hero and legend to the entire world than SILO. 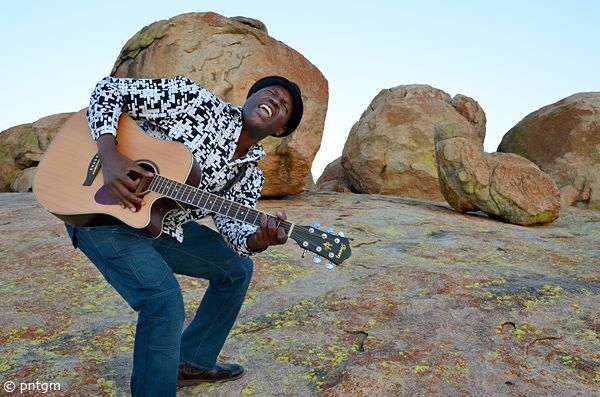 Born Majahadowa Ndlovu, his recent international tour took him to Austria´s Roots Music from Southern Africa in 2012 and 2013 respectively. Back in the 90´s, inspired by the success of groups like Black Umfolosi, Ladysmith Black Mambazo, Jeys formed an a cappella group by the name Comforting Brothers, which rose to fame and invaded the city of Bulawayo. In 1992 the group changed its name to Mbizo and went international, touring in a lot of different countries in Europe. 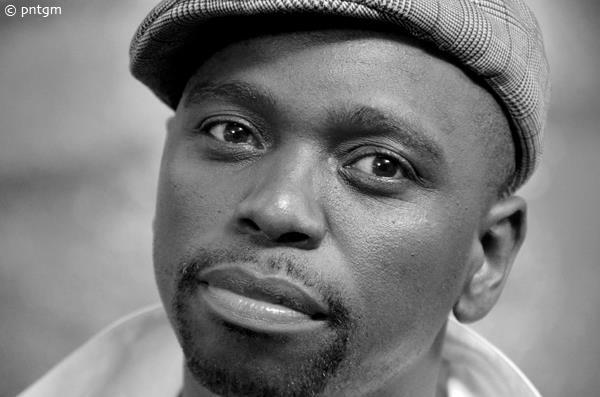 In 1999 he partnered with Louise Harding to form Equator Promotions Company in the UK that introduced several Zimbabwean musicians and groups like Mbizo, Albert Nyathi, Siyaya, and Olben Moyo to the international scene. In 2002, Jeys decided it was time to go solo and it was then that JEYS MARABINI was born. Returning to his roots in Zimbabwe, Jeys rediscovered a new sound recording his first album Emarabini. From pure a ccapella to guitars, drums and strings, Jeys again proved that he was the epitome of hard work and resilience. The popular album was followed by other albums Thuthukani Ngothando (Grow with love), Sound Of Today and Tomorrow, Izenzo (Deeds) and later Jeys @ 40. 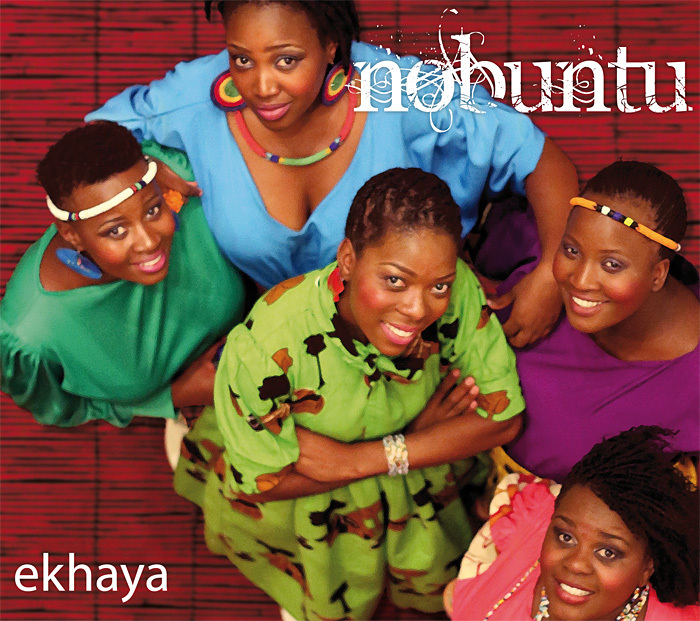 Nobuntu is an a-cappella group of five talented, professional young women from Bulawayo, Zimbabwe. Their repertoire is a fusion of traditional Zimbabwean rooted music, Gospel, Afro-Jazz and Crossover in pure voices with minimalistic percussion, traditional instruments such as Mbira and some dance movements. The group is a new generation of young women singers who celebrate and preserve their culture, beauty and heritage through art. Nobuntu was formed on realizing the absence of an all female professional a-cappella group in Bulawayo and Zimbabwe as a whole. The ensemble's mission is the belief that music is the most important and original wheel of change, way of expression of a new generation of young women singers with the uniqueness to transcend racial, tribal, religious, gender and economic boundaries. 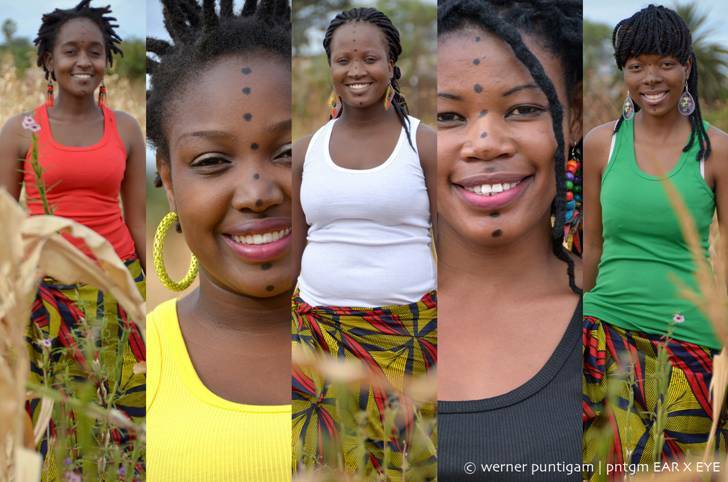 Nobuntu celebrates through their songs and dance the identities of being an African woman. Their voices, energy and their breathtaking performance on stage is an experience that communicates with the human side of anyone. The name "Nobuntu" is an African concept that values Humbleness, Love, Purpose, Unity and Family from a Woman perspective. Currently, the group comprises of Heather Dube, Joyline Sibanda, Duduzile Sibanda, Zanele Mahnenga and Thandeka Moyo. The release of their debut 11 track album in 2013 titled THINA immediately took them to their first international tour in Europe in November the same year were the group played in Concert venues and Festivals mainly in Germany and Austria. Dumisani Ramadu Moyo is a multi talented award winning Artist, who together with his two colleagues from Insingizi have sold more than 250,000 copies in USA of their album “Voices of Southern Africa Vol.1,” and received awards in France for their Imbube a cappella singing style. This has made Insingizi the best selling Band/Group of all time on a single album to come out of Zimbabwe. They have toured almost the whole of Europe, Canada and the USA playing in Concert Halls and Festivals. 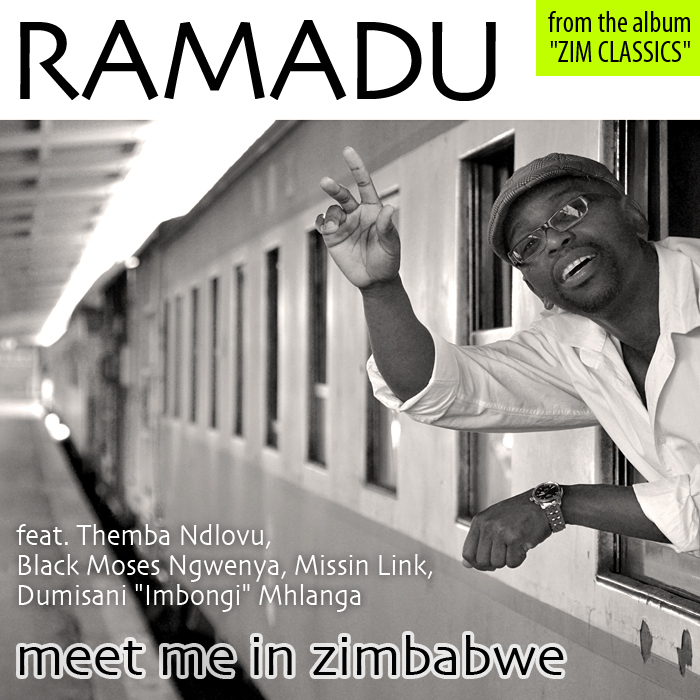 Ramadu is a Vocalist, Instrumentalist, Songwriter and Producer from Bulawayo, Zimbabwe. In 2001 he released his first solo album called “Izambulelo” which sold a few thousand copies under the UK based World music Label ARC Music. The album was successful such that it also featured in different Films and Documentaries around the world and one of the Hollywood movies “Phat Girls” featured 2 songs namely “Tholakele” and “Mwari-we”. Still riding high with the release of “Izambulelo”, Ramadu needed to take his solo act to the stage to perform live. He eventually formed a band called “The Afro-Vibes” which was invited in big and small Festivals mostly around Austria, Germany and Slovenia. In 2004 he co-founded a successful music project called MoZuluArt, a music group that mixes European classic music and Imbube vocal harmonies. This project has been presented to places as far as Beirut in Lebanon, Moscow, New York, Moldavia, South Africa and Senegal. Ramadu has worked with quite a number of Artists on and offstage. Amongst them is the Euro Blues Man Hans Theessink, Zimbabwean legendary musician Themba Ndlovu,The Mbaqanga organ wizard of the Soul Brothers Moses Ngwenya, Jeys Marabini and many more. As a Producer, Ramadu has established his own Label, Studio and Production house. The label is called “10th District Music”, and has recorded and produced Artists such as Nobuntu, Jeys Marabini, Blessing Nqo Nkomo, Vusa Mkhaya, IYASA, Pascal Lopongo and many more. 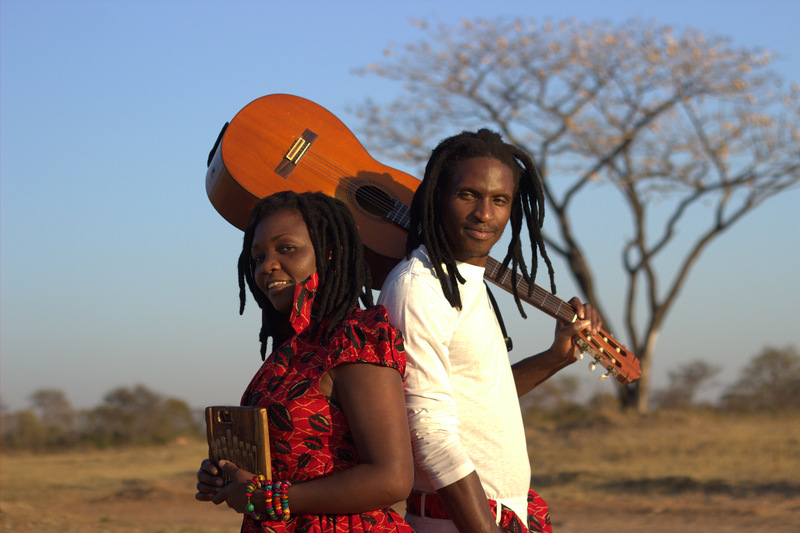 Stango and Nongoma are a music duo who fuse the inimitable spiritual sound of the Mbira with Guitar and a unique blend of majestic voices derived from the Ndebele tradition of vocal music. Their music has a purity and newness that touches the human in a spiritual way. Based in Bulawayo, Zimbabwe’s capital of culture, Stango & Nongoma are a growing name and presence in the music scene. Coming from two separate backgrounds, they both have a story and uniqueness to contribute to their journey together. Nongoma comes from Filabusi, a Ndebele community in Matabeleland South. She discovered her musical self singing in church and grew through the desire to experiment with vocals. Inspired by some Afro Jazz woman vocalists she challenged herself to the point of molding her own identity vocally. Stango grew up in an orphanage in Bulawayo where he taught himself how to play Marimba, Mbira and some percussion that include the Djembe. He taught himself guitar in an effort to interpret a unique sound that was inside him. On meeting Nongoma, he taught her how to play Mbira and they have since grown and learnt together. The duo has music that feels like a connection to something that is beyond the human. Beautiful sounds that form a soothing yet haunting experience. An experience inspired by a high power. The song ‘Phezu Konke” attempts to speak of that entity that is the guiding force, the force that makes everything possible including out creativity and the ability to touch people. Our songs1st of all inspire us in their different subject matters, from motivation, our love of music, revelation to questioning the ways of the world today and a call for peace, love and harmony. 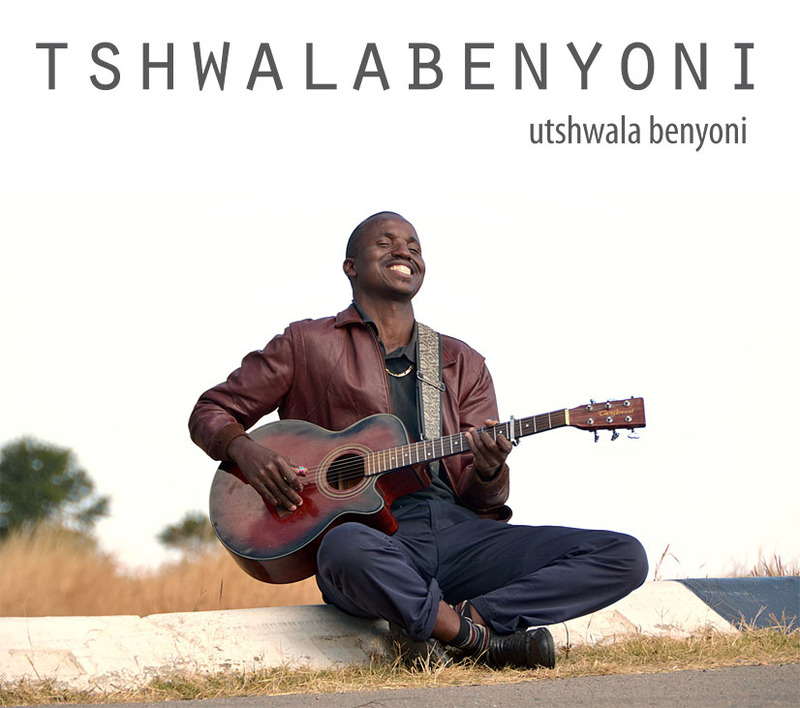 Tshwalabenyoni is a Maskandi musician hailing from Plumtree District in Zimbabwe, whose mix of both the traditional and contemporary style of music are testimony to his unique skills on the acoustic and bass guitars, song writing and vocals. 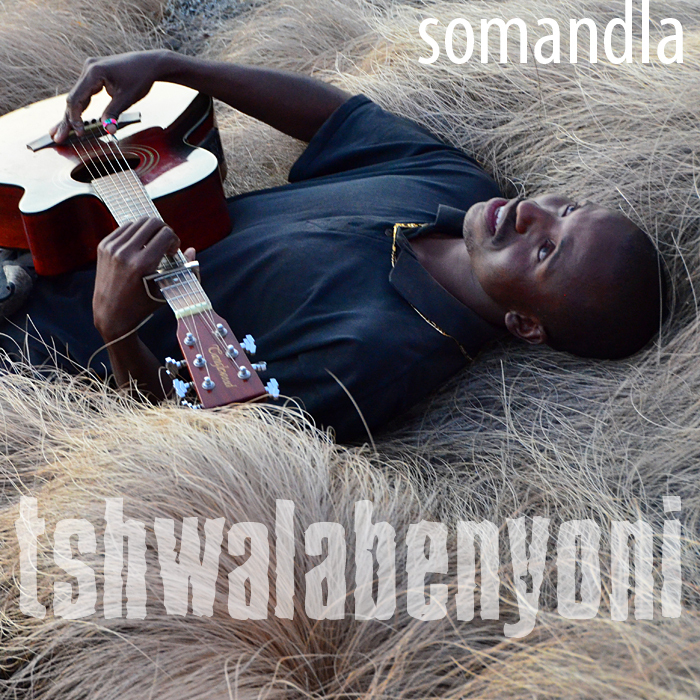 Living and composing in the rural areas, and a man too simple for the complexities of city life, Tshwalabenyoni’s music is a true definition of the African countryside life, seen through his eyes and voice. His story is as clear in his vocals just as the melodies he belts out through his guitar, melodies that define him as another creator of that magical African sound. His music is very popular in the rural areas of KwaZulu in South Africa and the Ndebele areas in the Southern region of Zimbabwe, although his choice of sound is one that has the world at heart. His soon to be released album in 2014 (10th District Music) is a journey, indeed his personal journey through life…! 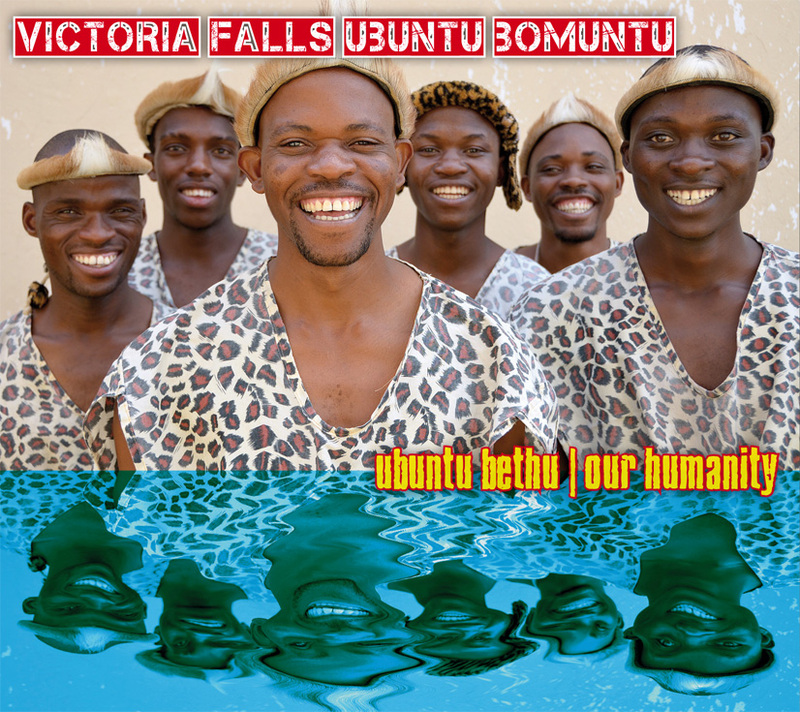 Victoria Falls Ubuntu Bomuntu is an eight member male a-cappella group formed in 1999 in Victoria Falls, Zimbabwe. Like many other vocal male groups from the Matabeleland region in Southern Zimbabwe, Victoria Falls Ubuntu Bomuntu (VFUB) was inspired by the a-cappella music, or imbube, as it is known in Southern Africa, of world renowned groups of the genre such as Ladysmith Black Mambazo of South Africa and Black Umfolosi of Zimbabwe, to begin their own musical journey. ‘Victoria Falls’ in their name represents the town they hail from in Zimbabwe, while ‘Ubuntu Bomuntu’ is Ndebele language for ‘Humanity of a Person,’ which is the spiritual value VFUB is spreading through their music. While VFUB is an a-cappella/imbube group, they also specialize in other local and regional traditional music and dances such as isicathamiya, isitshikitsha, ingquzu, mtshongoyo, and gumboot dance. Frequently playing at the Elephant Hills, one of the biggest hotels in Victoria Falls, VFUB sometimes tours around Zimbabwe and to neighboring countries such as Botswana and Zambia for performances in concert halls and festivals. They have shared the stage with local and international musicians such as Mokoomba, Yvonne Chaka Chaka and Harvard Krokodiloes. In 2009 the group won the 1st prize of the Chibuku Traditional Dance Competition in Harare, and in 2012 were amongst those nominated for best outstanding Traditional dance group at the National Arts Merit Awards (NAMA). Ubuntu Bethu/Our Humanity is the title of their latest CD which was recorded and Published by 10th District Music in 2012.